Background: Surrounding was a pioneer of online shopping in Australia. First to market, Surrounding introduced e-commerce to the designer furniture category. The Surrounding collection now includes a large selection of the world’s leading furniture and lighting brands. To further service their growing customer base Surrounding opened a showroom in late 2017. Solution: Lucas was asked to identify a location, then design and build new showrooms to compliment Surroundings online offer and design brands. We sourced a majestic three story Victorian building originally used as an auction house in 1888. 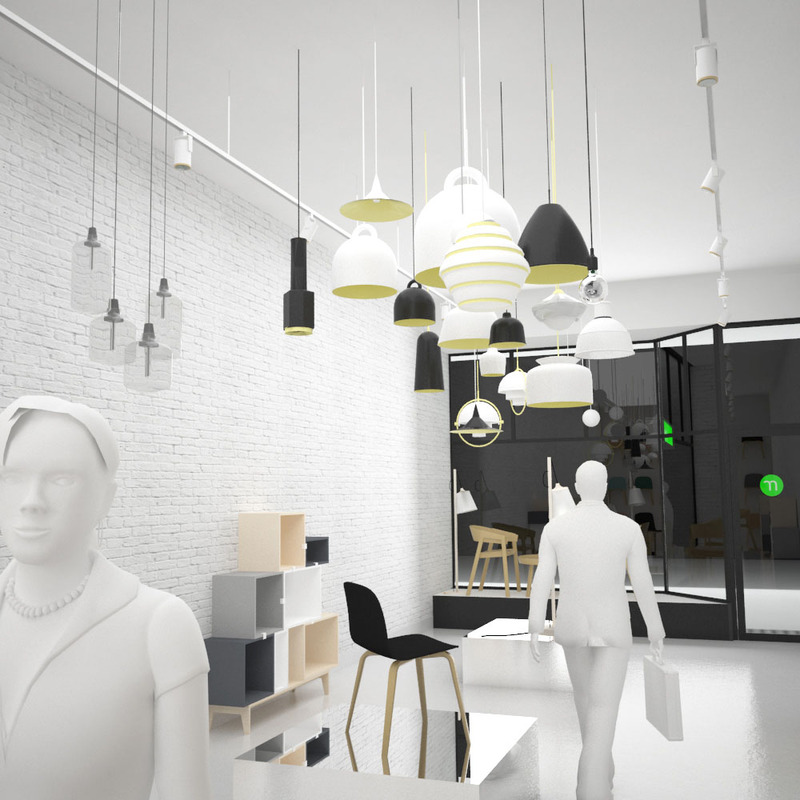 Scope included redesigning the internal layout, interior fit out, signage, lighting design, visual merchandising, ticketing and selecting the collection. The project scope included design and managing a 3 month build. The original building was built in 1888 and had not been renovated for 32 years. The project required structural transformation of the space (and vision). See below to view space before design and build.